!! Deborah Smith !! || !! John Hall !! $25 Fast Track 21 Promotion Winner For The Month! ASA Network Invite! - Invite new users to ASA Network and Earn up to 50 ASA Savings Bucks!!! EVERY time you invite someone who is approved to be on ASA Network you AND they will receive up to 50 ASA Savings Bucks!! 1) Invite as many new users as you like and as long as they are approved you will earn up to 50 ASA Savings Bucks. 2) If you are a Member or Partner you will earn 50 ASA Savings Bucks for each new user. 3) This is a LIMITED promotion and could end at ANYTIME! FINE PRINT: No fine print. Just a whole lot of fun!! Have FUN and EARN some ASA Bucks!! INVITE a guest onto one of the LIVE Opportunity Webinars and win an ENTRY into a drawing for a monthly ROKU Give-A-Way!!! The more guests you invite the more chances you will have to win!! 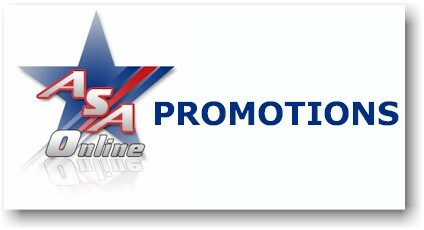 * This promotion is for ALL PAID Members\Partners of ASA. * The drawing will be held once a month. * You will have at least 6 chances to invite guests per month. * You do not have to be present to win. * It is your responsibility to follow-up with your guest each week. 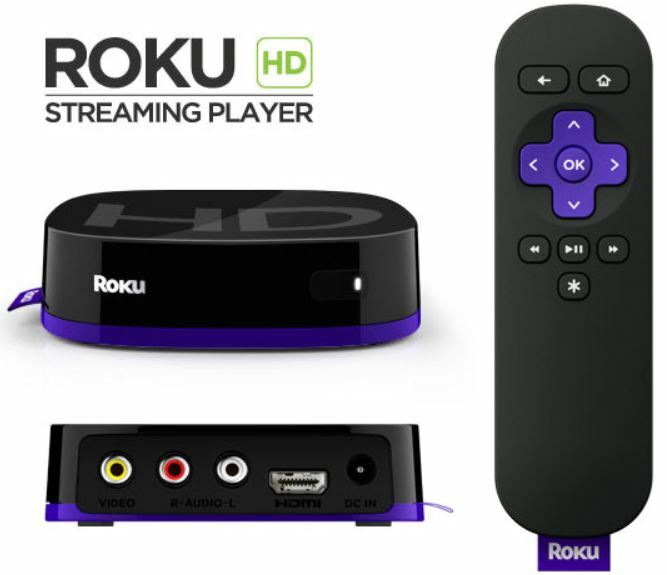 * We MUST have at least 5 Qualified members to hold the ROKU drawing each month..
NEW FAST TRACK 21 PROMOTION! Contact 21 NEW people, (Each Month), not already in ASA Online and not on any past months list and ask them the 5 buying questions and EARN: 1) $25 CASH BONUS 2) Entered into a drawing for a NEW I-PAD MINI!!! 1) PAST- How did you get started in this business? 2) FUTURE- Where do you want your business to go? 3) PRESENT- What are you doing today to make it happen? 4) OBSTACLES- What obstacles are standing in your way? 5) FINANCIAL- What financial tools are you using to help Keep & Grow your money? Share Legacy Opulence information. * Legacy Opulence MUST be shared for the contact to count. * ALL contacts will be verified by Name, Email and Contact Phone or Skype ID. * ALL 5 questions MUST be asked LIVE by Phone or a Voice Chat like Skype. * There is a limit of 6 months of EARNING on this promotion per member. * We MUST have at least 10 Qualified members to hold the I-PAD MINI drawing.